You'll want to show off your smile! When you choose Eclipse Dentistry, you will always get access to the newest dental technology available. This will allow you to have not only a healthy mouth, but a great looking smile as well! 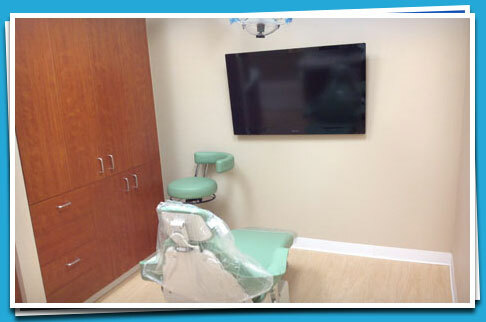 Streamline your dentist visit the right way! You don't want to feel like you're being rushed out the door during a dentist visit but at the same time, you don't want to spend all day there, right? The right technology can make your visit effective and efficient! You'll find a complete range of cosmetic dentistry options to give your pearly whites their glow back! Whether you need a new option or haven't been seen in years, stop by for the best smile solutions. Call now for experienced dental services!